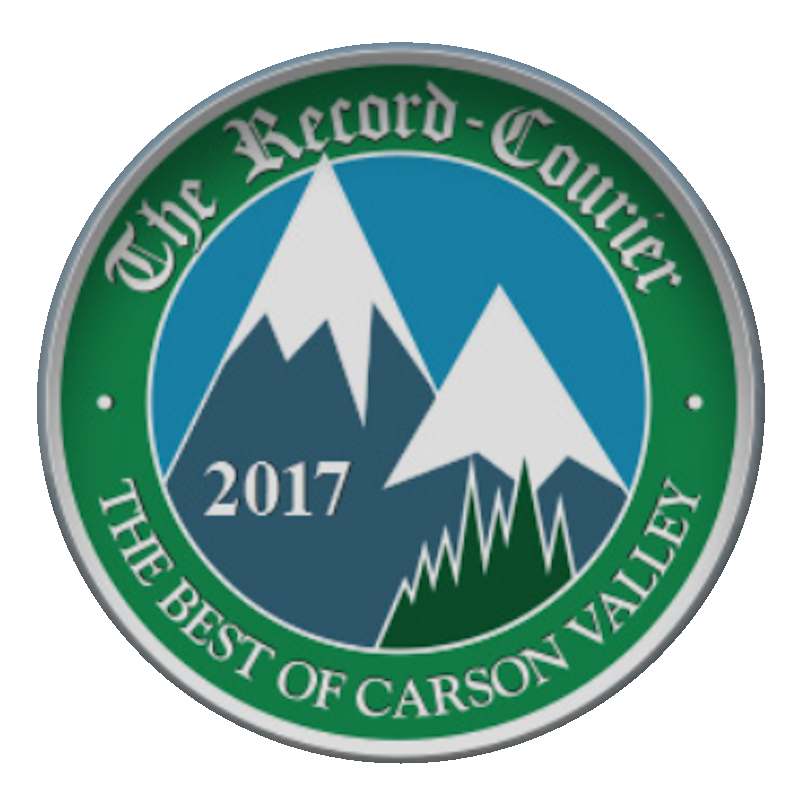 Carson Valley Community Food Closet is a non-profit 501(c)(3)organization providing food to qualifying residents in Douglas County. Basic commodities are provided on a monthly basis to participants to supplement their food supply. We strive to provide participants with a variety of healthy food from each food group. The Food Closet is supported by donations from local individuals, churches, community service groups and businesses. Many food items are donated directly to the Food Closet while others are purchased through our partnership with the Food Bank of Northern Nevada. as registered with the Nevada Secretary of State. Your donation may be tax deductible pursuant to the provisions of section 170.c. of the Internal Revenue Code of 1986, 26 U.S.C.